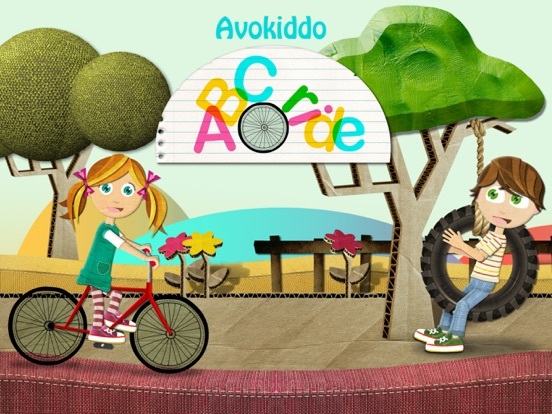 Avokiddo ABC Ride blends the great artistic qualities of cut-paper art design with learning letters. 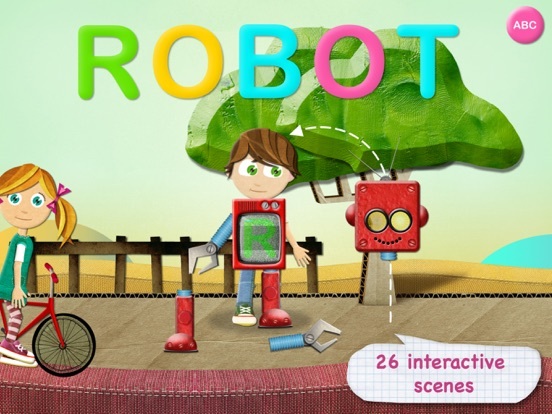 The characters, Beck and Bo, appear in the park, and your child can begin to play with them as he chooses a bike to ride through the park. 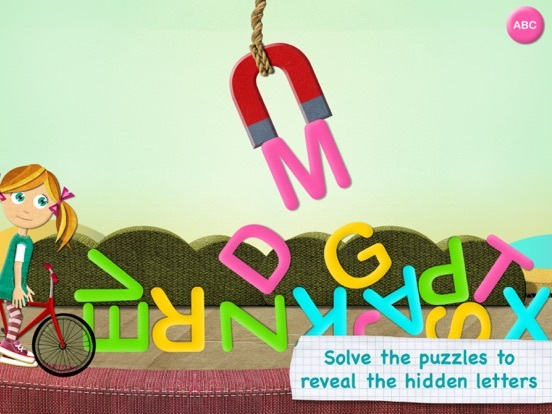 Along the way, activities included in the scenery prompt your child to play a learning game that is associated with a letter. Once the activity is completed, students must reconstruct a word that starts with that letter. Another way to navigate the app is to use the ABC icon in the corner to choose a specific letter. In the parent section, choose uppercase or lowercase letters, whether to have the app state the letter name or the phonics sound, and other options, such as music and narration check boxes. 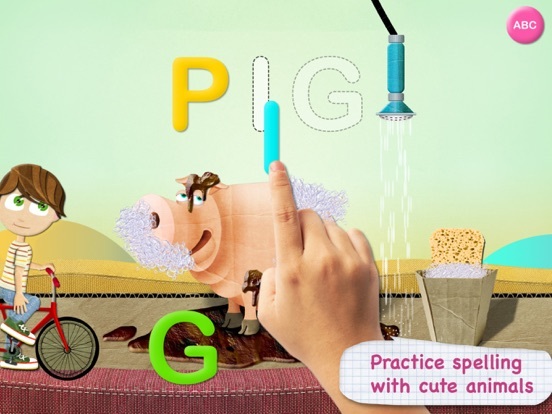 Avokiddo ABC Ride combines artistic characters and scenes with a healthy dose of play while your child learns letter names and sounds. 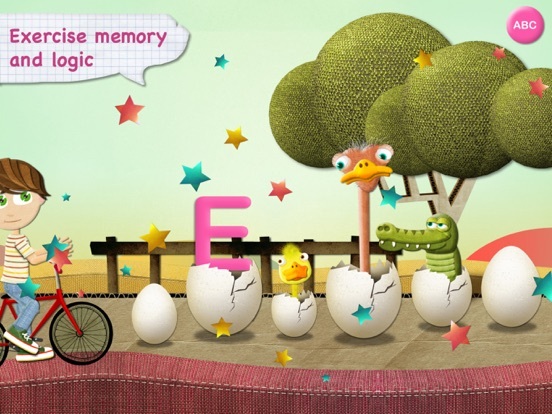 Avokiddo ABC Ride costs $2.99, is appropriate for children ages 3-5, and is available on iPhone and iPad.